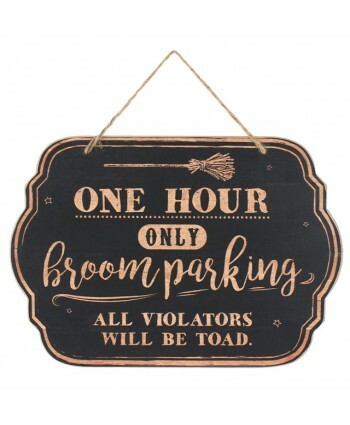 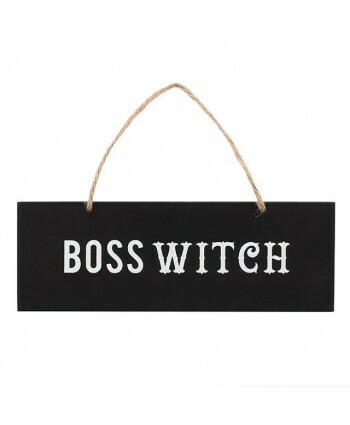 Boss Witch SignPerfect for your witchy house or coven to let everyone know who is in charge haha!! 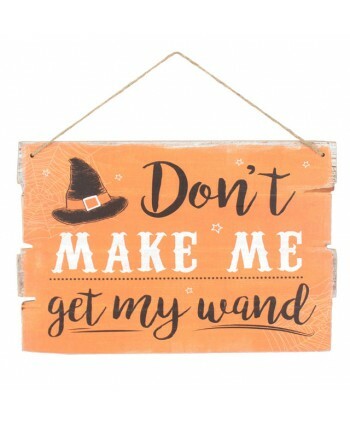 !The black sign is made from MDF with twine for hanging.H:7CM X W:20CM X D:1CM..
Don't let anyone steal your magic SignPerfect for your witchy house or coven!! 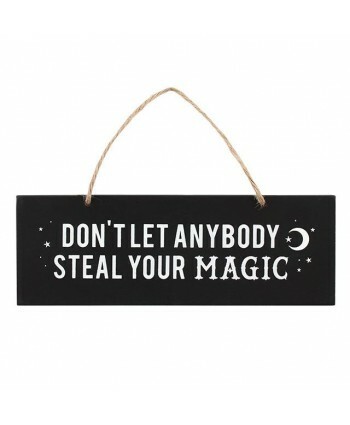 !The black sign is made from MDF with twine for hanging.H:7CM X W:20CM X D:1CM..